Every living thing must die, but only human beings know it. This knowledge can bring to the living, anxiety and despair or new richness and meaning. 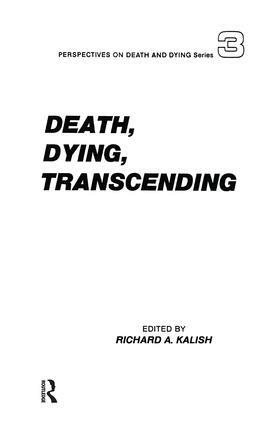 This volume explores the problems and possibilities of coping with this universal experience.